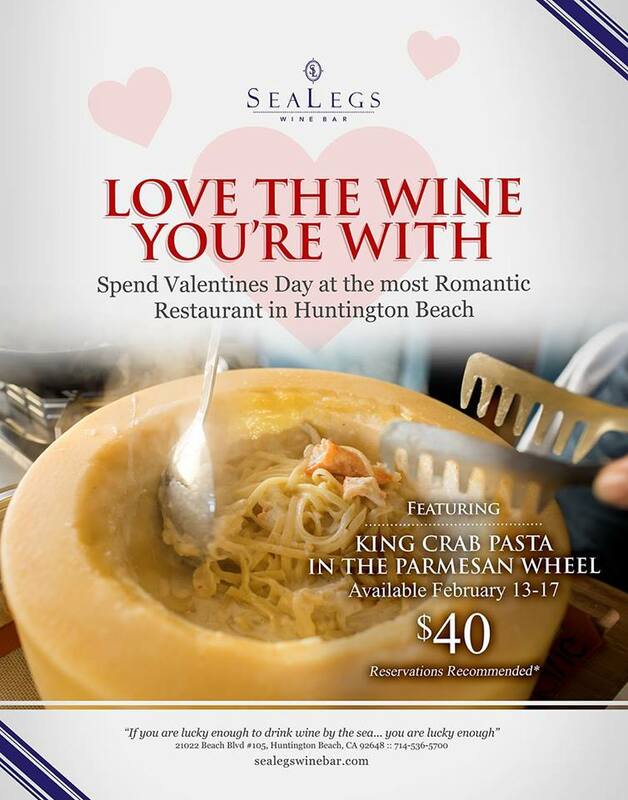 Join us Valentines Weekend for our special King Crab Leg Pasta in the Parmesan Wheel. This event occurs once a year and our guests beg us for more. This is truly a unique romantic dining experience. RESERVATIONS RECOMMENDED.